I’m ready to move on. Please don’t search for me. Please just let me go. The note on the kitchen table shatters Jay Wentworth’s world into bits. Ellie is his lover, his soulmate, his best friend…she’s the woman who stood by him through the aftermath of a horrible explosion, the woman he’s planning to propose to. He’d do anything for her…except let her go. 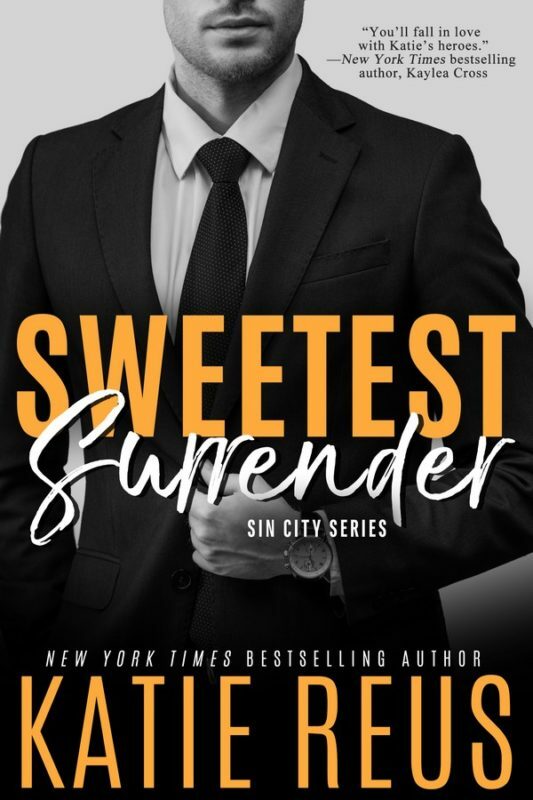 With his fierce protectiveness kicked into overdrive, he teams up with Ellie’s Hotel Serafina boss, billionaire Wyatt Christiansen, to find her. Ellie is family at the casino and they take care of their own. Ellie is devastated when her secret past finally catches up with her. It was stupid to think she could bury the mistakes of her youth and find happiness with a good man. Leaving Jay rips her heart to shreds, but it’s the only way she can protect him from the dangerous people she once ran with. And deep down, she fears he’ll never be able to forgive her for hiding her past from him. The closer Jay gets to the truth about Ellie, the deeper he plunges into danger. He’ll move heaven and earth to save her, but if she can’t trust in Jay’s love it might be too late for both of them. Jay tried to wrap his mind around the insane letter from Ellie he’d just finished reading. It went on to say that she’d had fun with him but was done with their relationship and her time in Vegas and she’d get the rest of her stuff later. What. The. Hell? Slamming it down onto his kitchen table, he forced himself to take a deep breath and tried to think rationally. Whatever had brought on this note, it wasn’t because she didn’t love him. He knew Ellie. She might have kept a part of herself separate from him and the rest of the world, but he knew her better than anyone. And there was no way in hell he’d let her go. He pulled his cell from his pants’ pocket and cursed when he realized he hadn’t turned the ringer back on. He’d had a space of time in between interviewees and needed to run home before he met Ellie for lunch. With half a dozen missed calls from Wyatt, a lead ball congealed in his stomach. 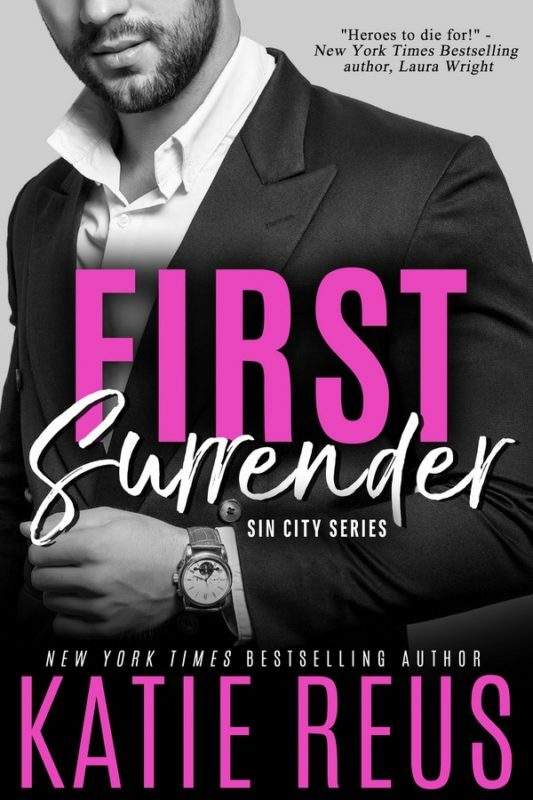 If she was truly done with her time in Vegas… He hadn’t even been thinking about her job. As Jay raced up the stairs, he dialed his boss. “Where are you?” Wyatt asked, his tone tense. “Home.” He paused as he took in the bedroom he shared with Ellie. Her soft touches were everywhere, from the four poster bed with the gauzy canopy draped over it that she’d declared wasn’t too girly because of its simplistic style. Whatever that meant. It was frilly and if any of his buddies from the Teams could see what he slept in they’d give him so much grief—and he didn’t care because it made Ellie happy. He’d made love to her there too many times to count. The thought of crawling into it without her made him feel hollow inside. “Ellie quit. You know anything about that?” His boss spoke cautiously, as if he didn’t want to anger a rabid bear. Which is what Jay felt like at the moment. His throat tightened as Wyatt’s words registered. As the reality of what was actually happening settled into his bones, slicing at him with no reprieve. “She left a note. Ending things. I just found it.” He barely rasped the words out as he went straight for their closet. Most of her stuff was there, but one of her bags was gone and he could tell certain clothes and shoes were missing. Hearing that was like a punch straight to the face, swift and sharp. Ellie would never sell those diamonds. Not unless something was seriously wrong. Heart pounding fast as he headed to the garage, he found his voice. “We’ve got to find her. Whatever’s going on is bad. She wouldn’t just leave like this unless she was scared.” And Jay was going to figure out what the hell had scared the woman he loved enough to bolt like this. Because this had come out of nowhere. If something had been bothering her, he’d have known, so whatever this was about, something had very recently scared her.